Israel is holding its breath in anticipation of the Beresheet’s (Genesis) landing in the Sea of Tranquility on the moon on Thursday night. 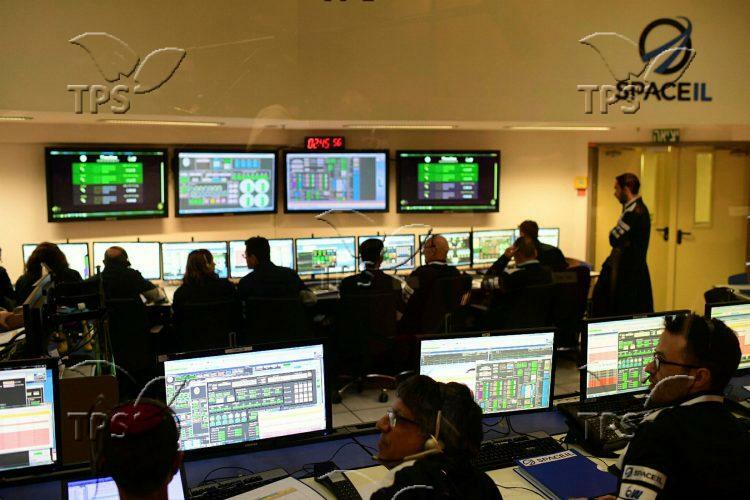 The engineering teams of SpaceIL and IAI on Wednesday successfully performed the final maneuver before Israel’s historic lunar spacecraft, Beresheet, lands on the moon. The maneuver lowered the spacecraft’s altitude in preparation for its landing today. If the mission is successful, the 160-kilogram unmanned four-legged spacecraft will be the smallest and cheapest spacecraft to land on the moon. How will the touchdown happen?